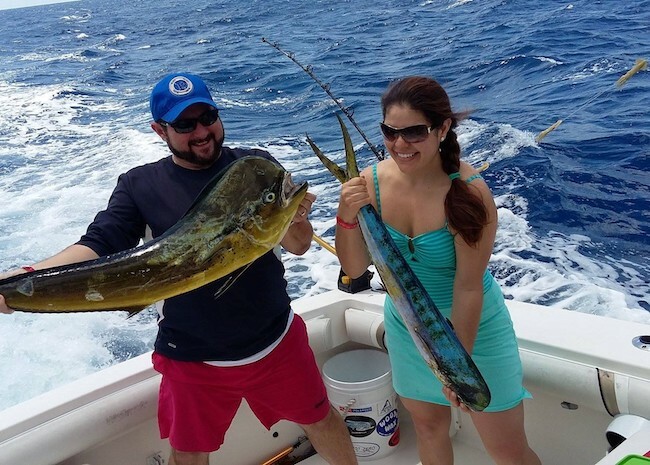 How can I book Playa del Carmen Fly Fishing Charters? If you are staying in Playa del Carmen or you will be coming from that area, and you want to book a Fly Fishing Charter for a day, you won't find many tours available; this is because fly fishing in playa del carmen is not very popular. Instead, anglers go where the big fishes are – Cozumel. Although Cozumel is known for its clear waters, beautiful beaches, and reefs (most importantly), it also houses lagoons that are abundant with big, healthy fishes. 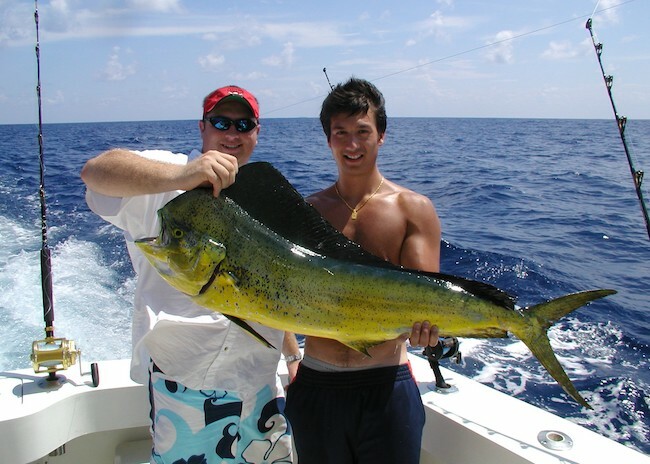 What are the steps for booking Fly Fishing Charters in Riviera Maya? Step 1: Book your trip in advance via online. It is highly likely you will find a trip suitable for you even if the date of your journey is nearing. It is because it is faster and easier to find available tours for you if you book online. Some sites offer the best price guarantee, to shy you away from getting ripped off. Best price guarantee means they will return the price difference if you can find a cheaper trip online. Make sure to also look for a statement that promises no hidden charges. All tax and government fees should be in the total price. Step 2: Choose a charter you want, after you have confirmed the date of your booking. Some sites allow you to reserve specific boats and the best fly fishing guides, but some don't. It depends on availability, flexibility based on group sizes, water and weather conditions, and maintenance schedules. You can still try to request a vessel, and if it everything works you will get that. The ship's type doesn't matter much as most have the same look and feel. What should I do when confirmed the date of the Fishing Charter? Step 3: Know if your trip or your charter has everything you need. On most cases, it should be all-inclusive - Beer, soft drinks, water, fishing gear, tackle, bait, lunch on full-day charters, snacks, fishing license, taxes, and fees. It may also include transportation to the marina from anywhere on Cozumel, depending on your arrangement. Also, know the features of their charters. It can be as luxurious as an air-conditioned sportfishing yacht or a simple and straightforward panga. Pangas are modest-sized, open, outboard-powered, fishing boat. It is a cheaper option, and it can give you maximum fishing experience. Step 4: Know your way to the vessel. Most tourists ignore this and soon find themselves coming late to the correct meeting place, which lessens fun-fishing time. If you are coming to Cozumel from Playa del Carmen (Mayan Riviera area), go to the Ferry Pier in Playa del Carmen, and take the ferry to cross over to Cozumelfor fly fishing near playa. Booking a Fly Fishing Charter from Playa del Carmen can be worrisome if you have not planned your vacation. Some charters are hard to book close to the day of your trip or on the day itself. However, many websites specialize in preparing the entire fly fishing trip for you. Unlike the accustomed belief that many online sites are only phishing, the majority of the sites selling tours will guarantee a fun-filled fishing time.